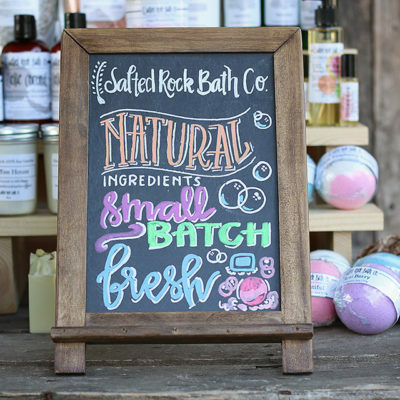 We create healthy bath and body products in small batches to ensure quality and freshness. Finding companies that genuinely care about their customers is hard these days. We are here for you. 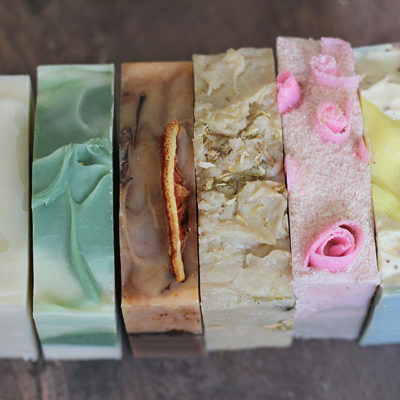 We use ingredients made from the earth. Protect yourself and those you love. 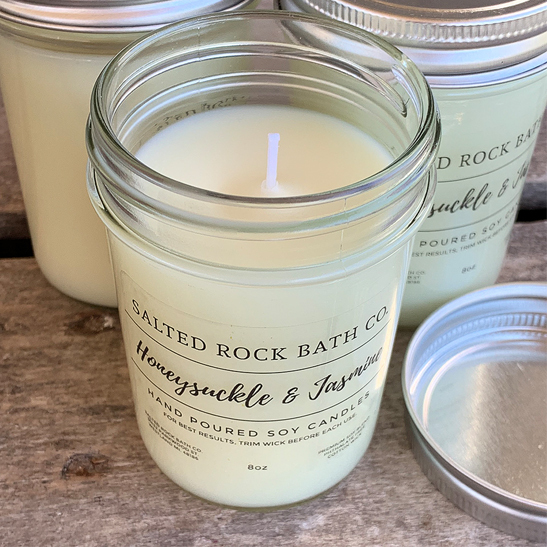 I have purchased a few different products from Salted Rock Bath Co at the vintage market events, and have really liked everything I've tried. 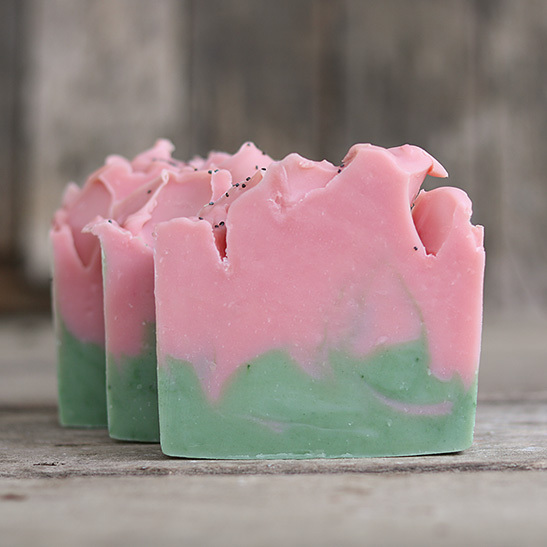 I just received my first online order, and it came so fast, and was packaged beautifully! Enclosed I also found a great "surprise" gift that I'm looking forward to trying! I will definitely be a repeat customer and will continue spreading the word to my friends about this great MI small business! I received my package today, everything looks so beautiful. I'm excited to give some items as gifts and also use some for myself. I love shopping local businesses. 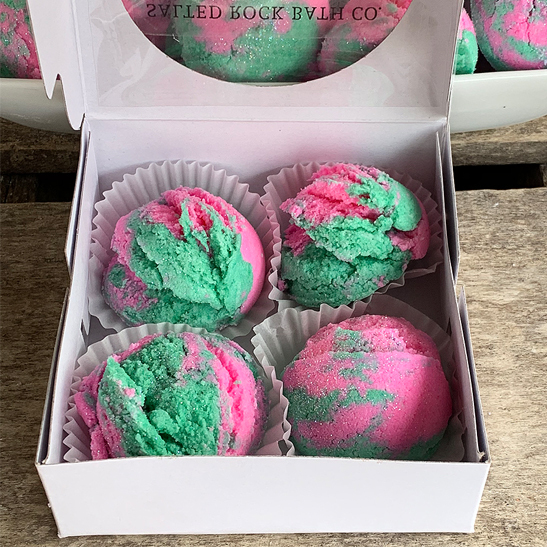 If you like soap and bath bombs, you will love everything from here! I love these products!!!! !the presentation is absolutely beautiful! 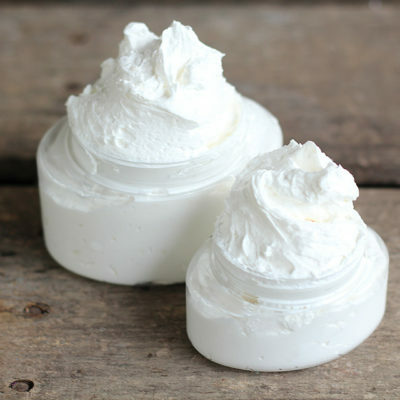 !i would especially recommend the calendula facial cream! !ahipping is fast,all questions and concerns are answered,it's as if you're getting your own personal consultation!i would recommend these products very highly to anyone!my skin has improved so much with just a few weeks of use!im very excited to try more products! !